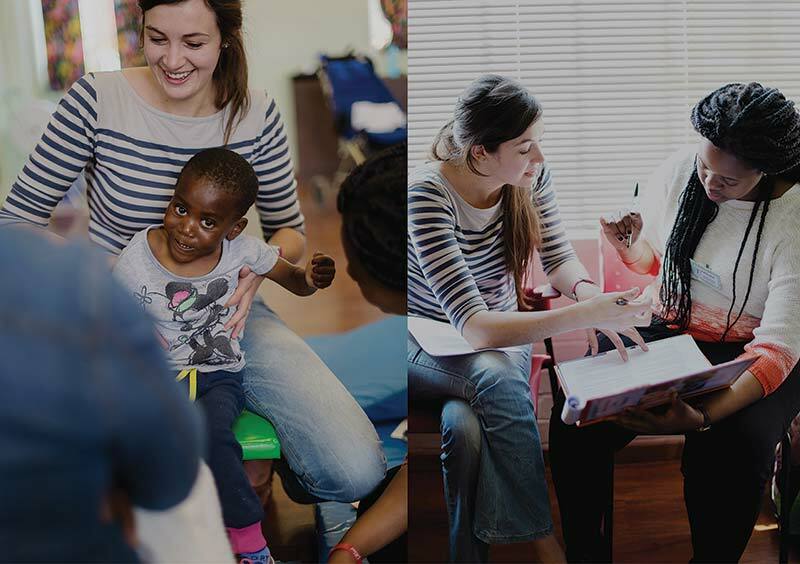 In a response to the lack of necessary skills and experience offered by undergraduate studies in South Africa, we have created opportunities for both therapists and midlevel workers to improve their clinical skills and handling in the treatment of children with CP. 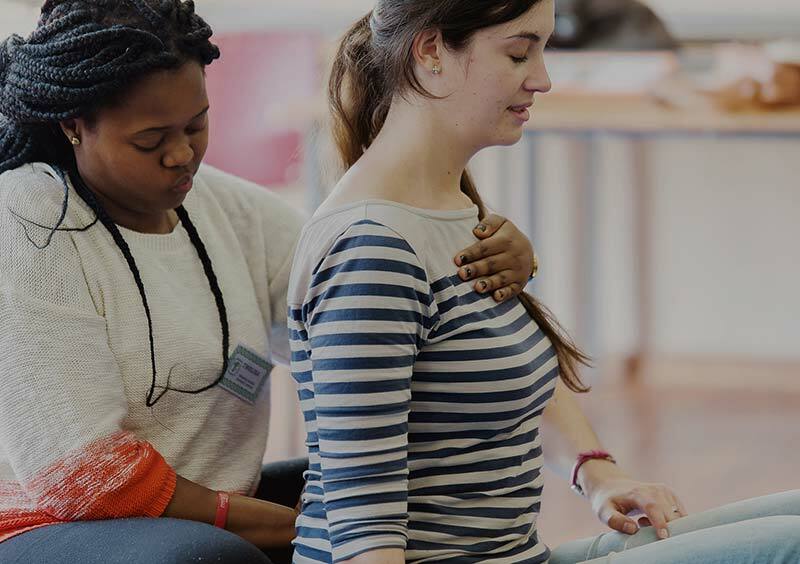 Better access to therapy skills has been achieved through three strategies: offering some of our courses at rural hospitals; subsidising the cost of courses; and providing further clinical supervision and support to past course participants. To date 138 therapists and 37 midlevel workers from a total of 85 hospitals, organisations and centres have attended our courses. Through offering ongoing monitoring and support not only to past course participants, but their colleagues as well, therapists and midlevel workers are able to both consolidate and integrate their skills within the current CP service. 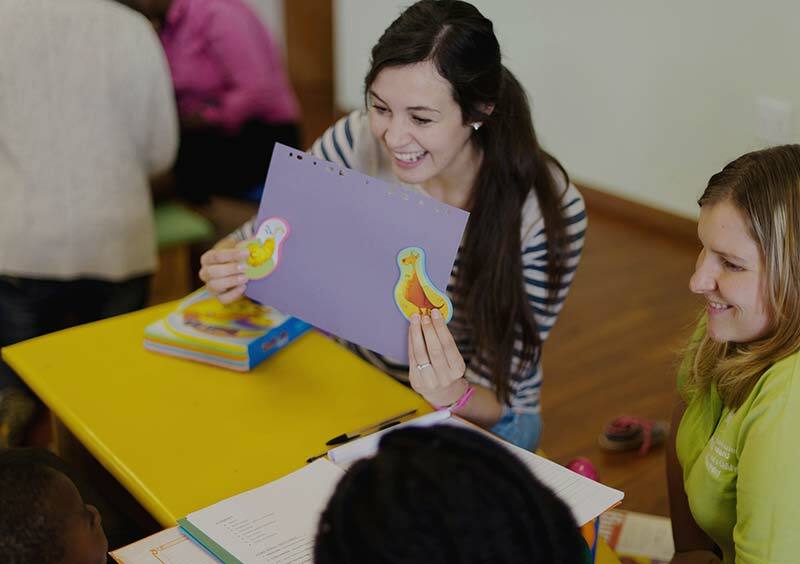 This consolidation and integration of newly learned skills is essential for such skills to result in a long-term impact on the CP service and the children it serves. Our systems approach offers two unique strengths in how we go about enriching the skills of those working with children with CP. Firstly, offering courses at rural hospitals means that we are able to train many therapists from one area, which results in strong supportive networks being formed between them. Secondly, training both therapists and mid-level workers means that all members of the CP service start to treat children and educate parents in the same way, which results in better continuity for those accessing the service. The addition of trained parent facilitators as a third tier of the CP service, results in the continuity and sustainability of the service being further strengthened. 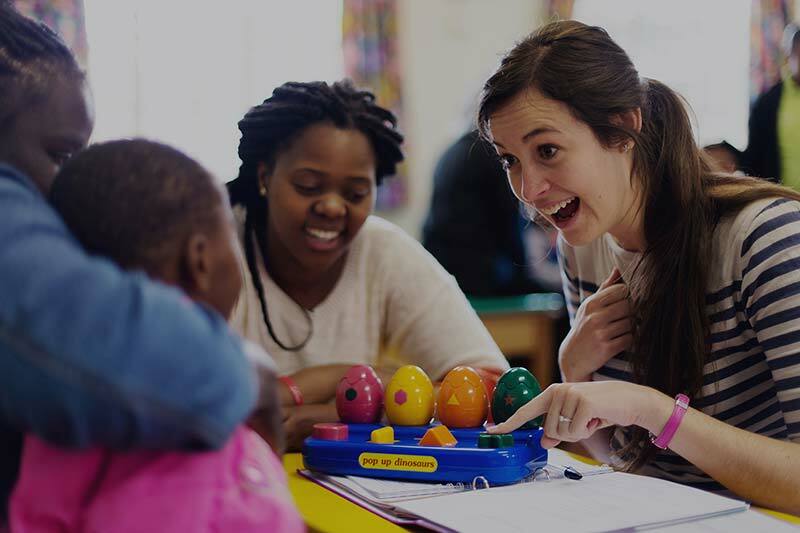 I attended the Malamulele course, because my Varsity knowledge of CP and working with the children was very much theoretical, and I had no practical experience in working with CP children when I graduated and, as a result, felt ill-equipped. Attending the course definitely boosted my confidence in handling a CP patient. Previously, I would not have known where to start...and found CP cases very intimidating and almost hopeless. It really opened up my eyes. I really enjoyed working with the children! I didn't know how to interact or relate with CP children in the past. The course really gave us the opportunity to get to know the kids we worked with and to learn to "listen" to what they have to say. It was also so helpful to have the mother right there and to see how the mothers have learned how to cope with their children's needs. It was so awesome to see what one week of intensive therapy can do and I think it was also so necessary for the mothers to see their children progress where they are so used to seeing how "behind" they're kids are in relation to other kids out there. I think the course gave them hope, and this was very special to see for me. I saw timid, little, withdrawn Precious become a joyful, talkative little girl who wanted to participate in her surroundings and wanted to be heard. I also enjoyed that the course was mostly PRACTICAL! This is what distinguishes the Malamulele course from most courses that I have attended to date... Theory is discussed and immediately applied in a session with the kids afterwards, so that you can immediately solidify and put into practice what you have learned. I probably learned more in one week about classifying and treating CP kids than all the CP theory put together in my 4 years of studying just because we could see how the kids presented and how therapy impacted right there and then. I have been applying a lot of the handling techniques...Especially with regards to communication!! We also started a database at our hospital to keep track of the CP patients and follow up regularly. The cost-effective therapeutic equipment that we learnt how to make proved to be very useful in the rural setting in which I was placed, during community service. Overall I would say the course re-ignited some compassion that was lost in the stress of trying to reach treatment goals and gave us the opportunity to enjoy the kids for who they are (in a therapeutic environment). It made me stop looking at the diagnosis and start C'ing Potential!